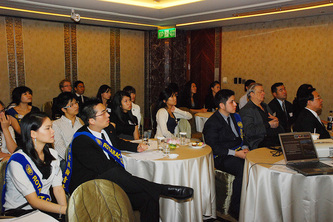 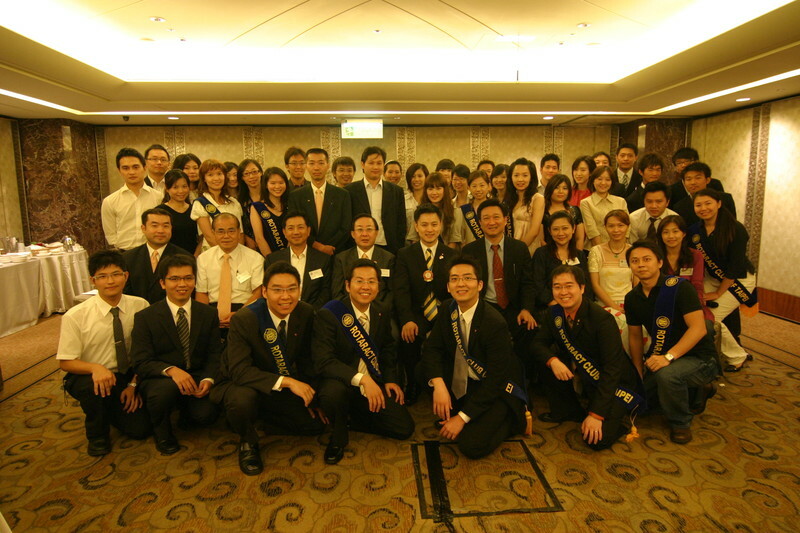 Chartered on Dec 5, 1997, the Rotaract Club of Taipei is the brain-child of the Rotary Club of Taipei, Taiwan's first Rotary Club chartered in 1948 and Taipei's sole English-speaking Rotary Club. 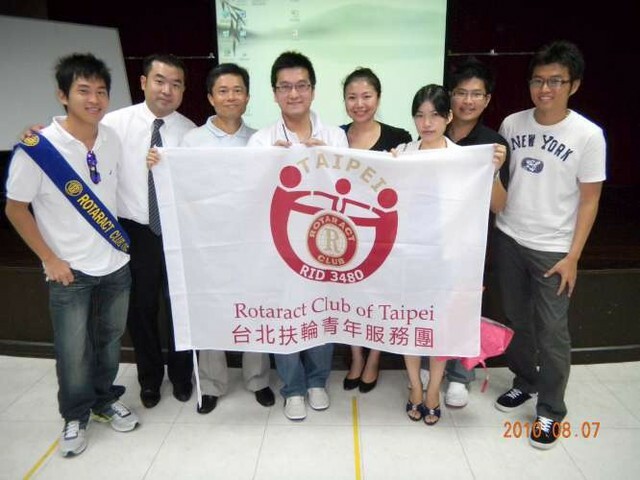 As such, the Rotaract Club of Taipei aspires to be Taipei's 1st bilingual Rotaract Club both functioning in English and Chinese; however, currently we have followed our sponsored club to conduct our meetings in English only for years. 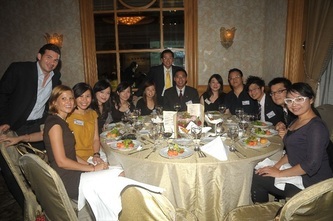 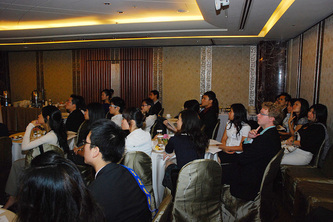 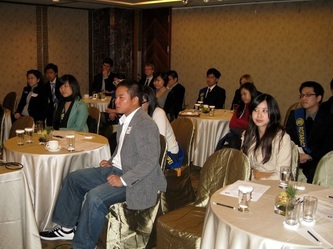 Our club consists of college students and young professionals from a wide range of industries and academic backgrounds. 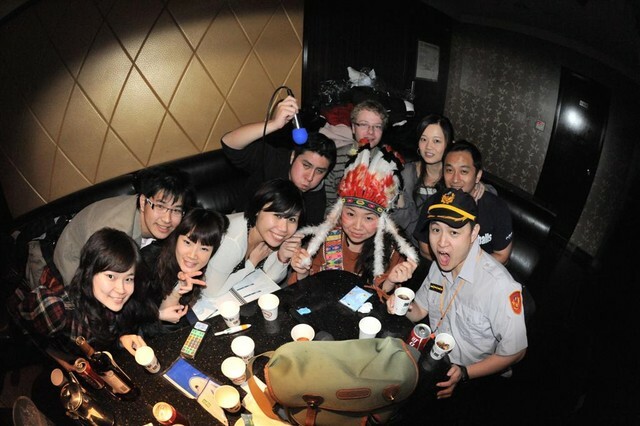 The cultural and ethnic diversity in our club provides us with the privilege of coordinating events that accommodate diverse needs and multiple cultures. 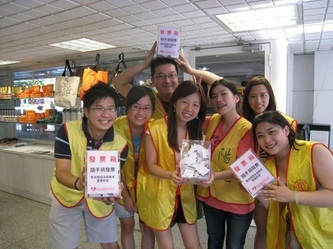 Remarkable past events include voluntary service at the Clean Up the World event, Animals Taiwan and Sunshine Foundation, annual English Speech Contest host by our mother club, guest speeches given by industry leaders, and many other laudable events and service projects. 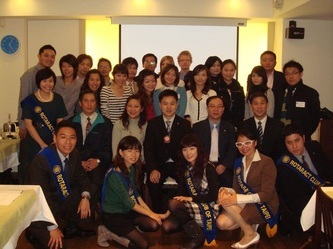 As the purpose and goals of Rotaract go, we continue to enhance personal development, to address the physical and social needs of the communities, and to promote better relations between all people worldwide through a framework of friendship and service. 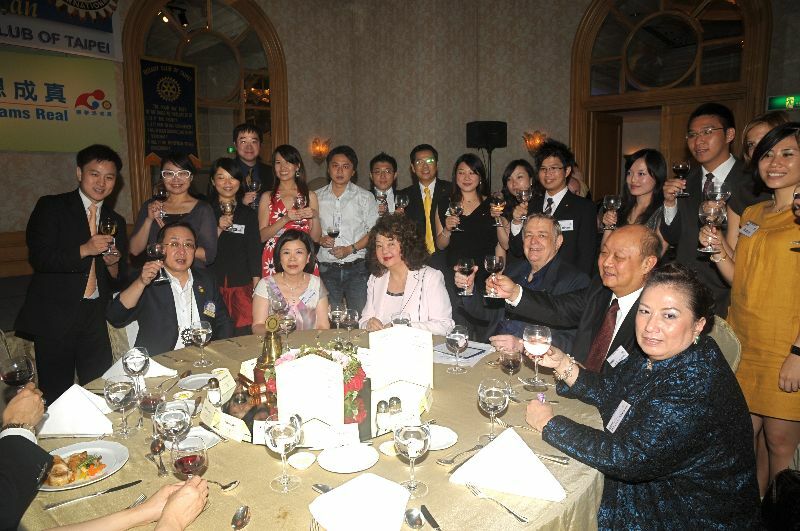 We aim to accomplish these goals in an environment that promotes mutual respect and understanding through the fostering of long-lasting friendships. There are currently 15 members in the Rotaract Club of Taipei. We welcome more high-caliber young people to contribute to the valuable heterogeneity that stimulates growth and development of each Rotaractor.